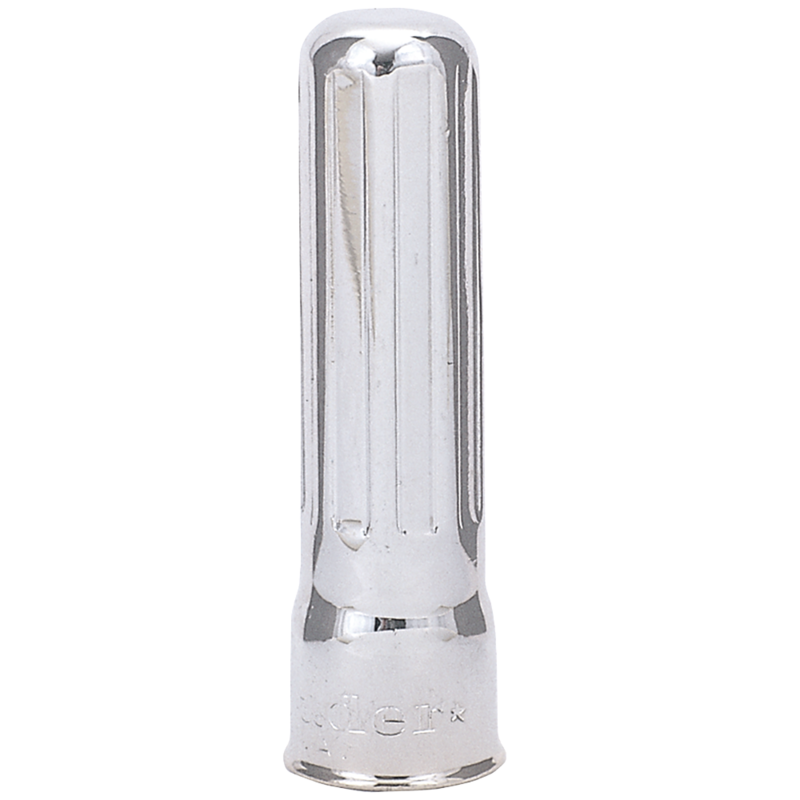 This nickel dust cover is a 2 3/8 Inch tall cap. 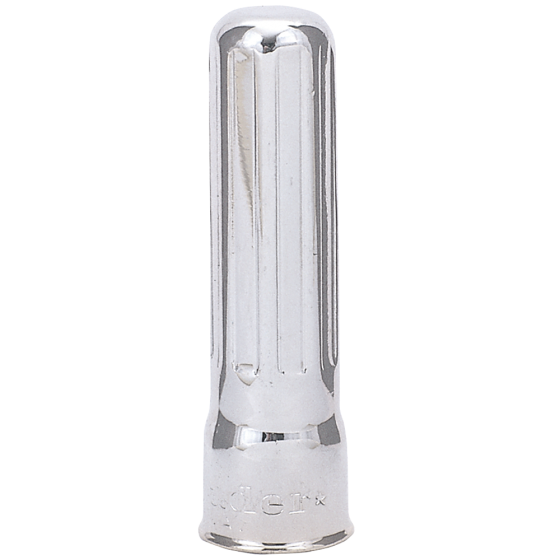 Nickel valve stem covers like this model are used on 1916-1929 year model cars with 4 inch or less cross section ties and wood wheels. Coker Tire Company offers a selection of early style dust caps for cars built before World War II. 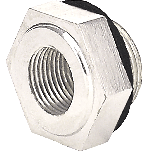 Please note: Add item #90551 nickel Reducer nut when ordering.